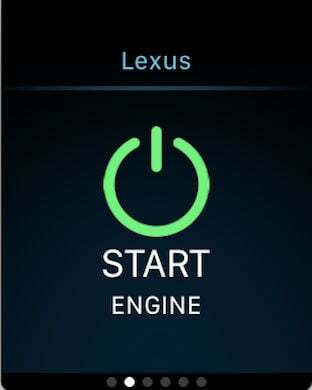 by Lexus, a Division of Toyota Motor Sales, U.S.A.
Lexus Enform Remote, available on select 2015 or newer vehicles is an advanced vehicle app that enables you to connect to Lexus Enform Technology and manage your Lexus from any distance+. 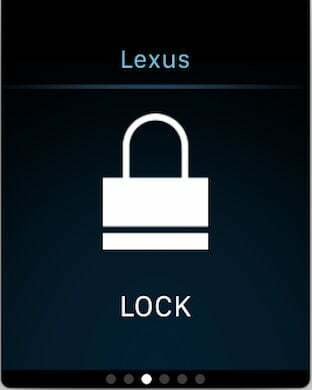 The app allows you to perform remote door lock/unlock, remote engine start/stop, find your parked vehicle, set speed/distance alerts for guest drivers, and receive vehicle status & alerts after turning your vehicle off. 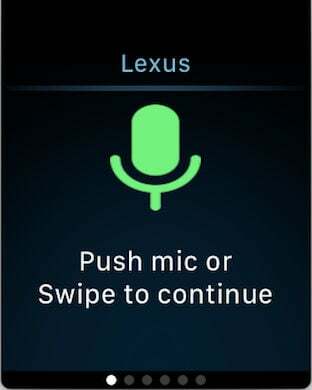 Lexus Enform Remote is optimized for your smartphone and smartwatch but not for tablets. With the introduction of smartwatch support, you can now enjoy these remote features by touch or by voice command from your smartwatch++. REMOTE DOOR LOCK & UNLOCK: Not sure if you remembered to lock your vehicle? Now, you can remotely lock and unlock your doors and receive confirmation if the action was successful. Whether it’s a cold morning or hot afternoon, this feature allows you to warm or cool the interior+++. The engine will run for up to 10 minutes or until any door is opened, the brakes are pressed, or the engine is turned off remotely. VEHICLE FINDER: The days of walking in the circles through a parking lot are over. The Vehicle Finder uses the map on your smartphone or smartwatch to provide navigation to your vehicle’s location. 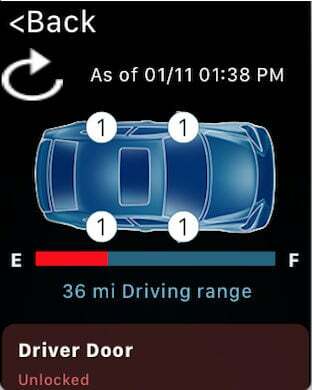 VEHICLE STATUS & ALERTS: With the touch of a button, you can remotely check the vehicle’s fuel level, odometer or trip mileage and current status or your windows, doors, trunk, moonroof and convertible top. The system can also notify you with customizable alerts. GUEST DRIVER MONITOR: For added peace of mind when a guest borrows your vehicle, Lexus Enform Remote can send alerts if the vehicle is started or exceeds preset limits on speed, curfew, miles driven, distance from a set location, and time spent driving. + Your vehicle and smartphone must be able to establish cellular connections. Smartwatch must pair with the smartphone using Bluetooth. ++ Guest Driver profile can be activated from smartphone only.